Would you like to work with one of the leading landscaping, pools, and patios companies in Provo for your next home project? At Platinum Landscape and Pools, we are proud to offer the community exceptional services that allow them to have the outdoor space of their dreams. Our goal is to create a space that will help your Provo home stand out from the rest, while giving you and your family a safe haven to relax and create wonderful new memories. From the initial consultation through project completion, we earn our reputation for outstanding service by closely listening to your needs, budget, and site requirements. 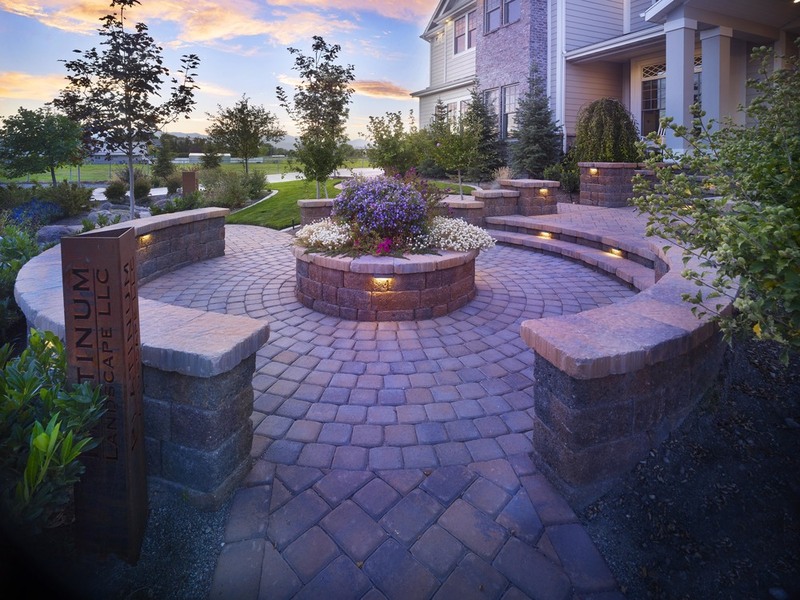 Our Provo landscaping, pools, and patios company focuses on every small detail, so that your new outdoor space exceeds expectations. We provide a variety of services including lawn installation and maintenance, construction of pools and spas, irrigation systems, hardscaping, and outdoor lighting. By choosing to partner with us, you are making a smart move to increase your home’s value, while achieving a space to entertain guests and spend valuable time with your family. Platinum Landscape and Pools serves the communities of Salt Lake City and Provo with outstanding landscaping, pools, and patios services. If you would like to learn more about our design and build process, contact our team today for your free no-obligation quote.